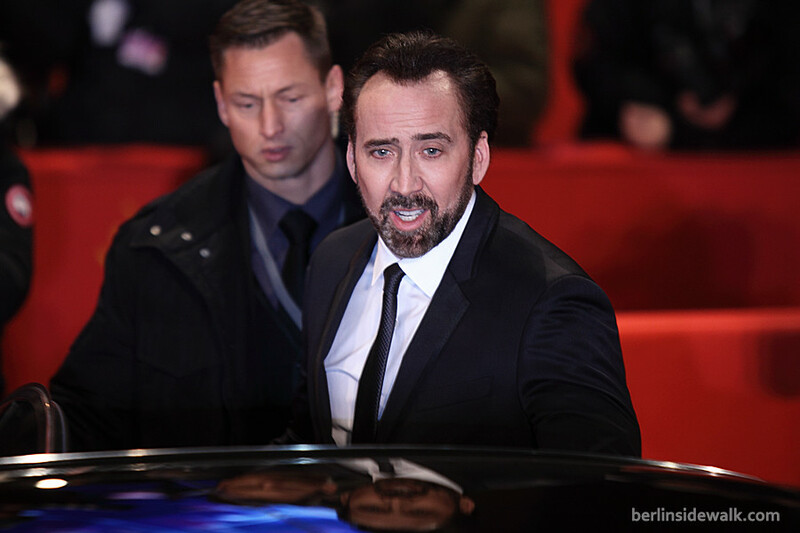 The last premiere for this year’s Berlinale, the world premiere of DreamWorks’ newest animation movie The Croods took place in Berlin with voice actors Emma Stone and Nicolas Cage together with his wife Alice Kim Cage. 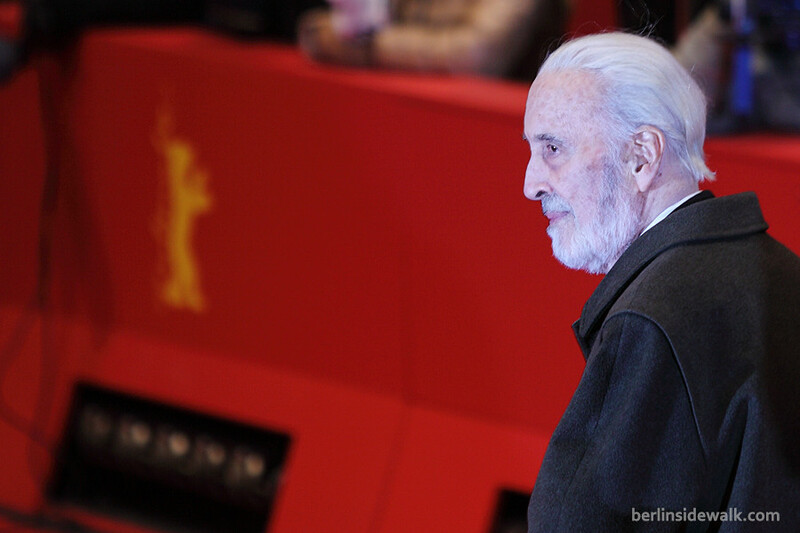 Another Movie celebrated its world premiere during this years Berlinale in Berlin, Night Train to Lisbon (ger: Nachtzug nach Lissabon), a German production with international cast, Christopher Lee, Jeremy Irons, Mélanie Laurent, Jack Huston, Martina Gedeck, Tom Courtenay, and August Diehl, they all walked the carpet in front of the Berlinale Palast Theater – Potsdamer Platz. 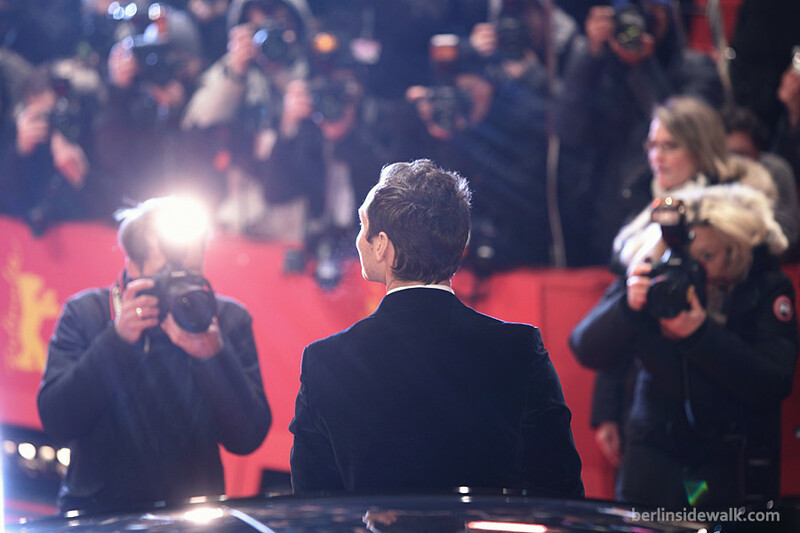 The 63rd Berlinale is in full swing, actors, directors, writers and producers from all over the world are now in Berlin, to present their newest creations. 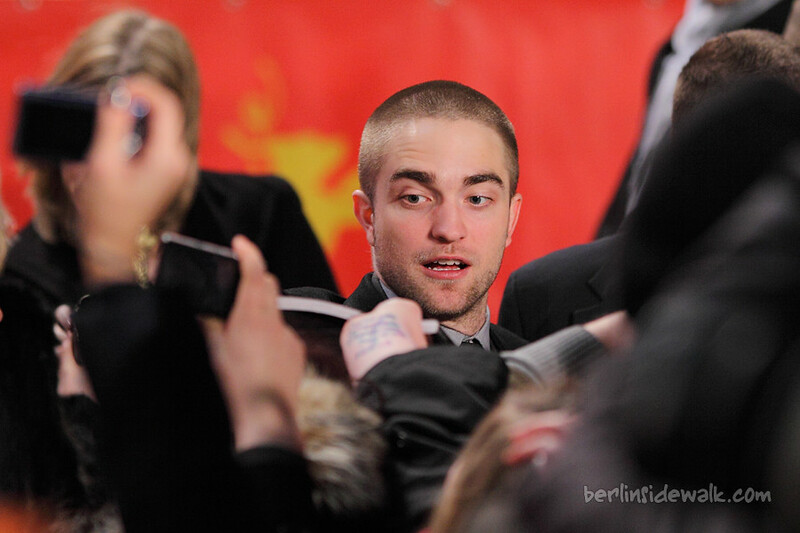 Today the world premiere of the movie Side Effects took place at the Berlinale Palast Theater – Potsdamer Platz, actors Jude Law and Rooney Mara together with director Steven Soderbergh were part of the Event. 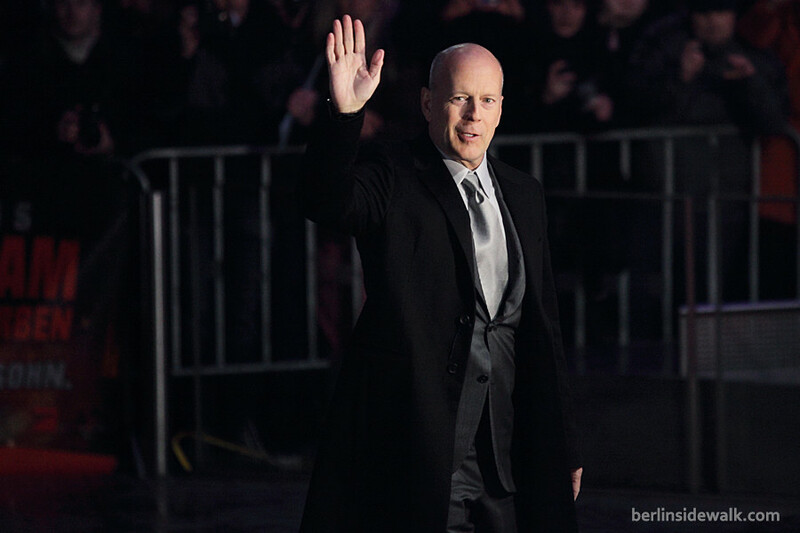 And because the movie was part of this years competition, this years international jury (Wong Kar Wai, Susanne Bier, Andreas Dresen, Ellen Kuras, Shirin Neshat, Tim Robbins and Athina Rachel Tsangari) was also on the guest list.